the sleek bottle. The addition of Basil and Bergamot to the Amalfi Lemons and Sicilian Orange notes creates an unpretentious poise in the top notes. Soon, notes of Italian Jasmine and Vanilla envelop me ever so tenderly, like an exquisite Italian cashmere wrap, so luxurious and cozy, but in no way heavy or heady. 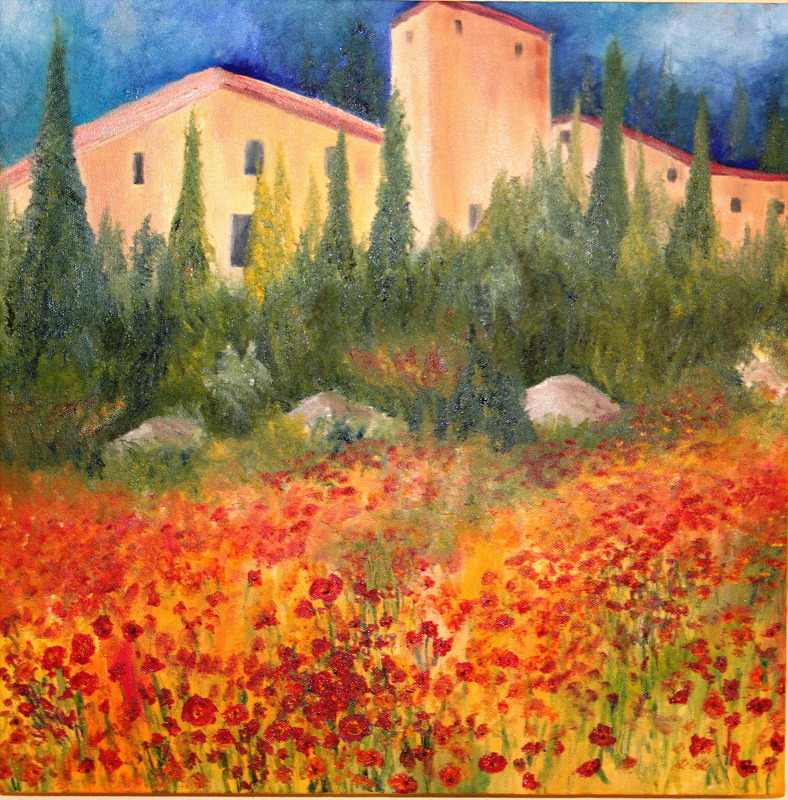 I could bask here for some time, and I do, as if basking in a delicious, sunny Italian garden. Arriving at Juliet’s dry down is as pleasurable as the rest of the journey. Warm Amber and Precious Woods from the Orient complete an unpretentious but bewitching path to beauty. As with the top notes and middle notes, the dry down is as soft as a cloud, nothing outlandish or disturbing, only enveloping and welcoming, and bringing that certain je ne sais quois that is elusive and beautiful. Juliet is as masterful an Italian artistry in a bottle as I have found. Wearing Juliet brings to mind the character Katherine in the movie Under the Tuscan Sun, who embraced who she was, lived life with no regrets and gently prodded Francis to live confidently and unafraid, to open herself and release her own extraordinary beauty upon the world. 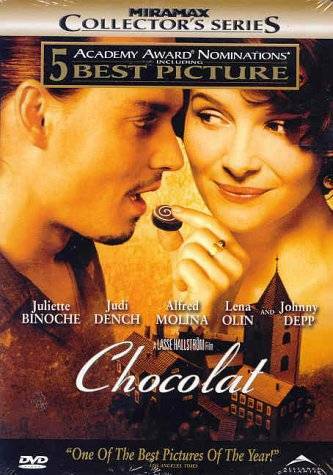 Like another movie character, Vianne Rocher, in the movie Chocolat, Juliet Stewart is a skilled artisan who endeavors to inspire others to accept and embrace the unique beauty we each possess, and to celebrate that beauty without hesitation. 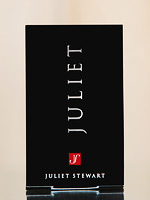 Juliet Eau De Parfum is Ms. Stewart’s benchmark for sharing this evocative and transforming message. And Juliet’s message translates fluently and eloquently across its utterly elegant and lilting beauty. To unleash your own unforgettable beauty, Juliet Eau De Parfum may be purchased through Juliet Stewart’s perfume website. Victoria Austin is a freelance writer, singer and fragrance collector and enthusiast living happily with her family in Texas. There’s a new girl in town. And she’s beautiful -- an unforgettable beauty. And you will want to meet her…for many extraordinary reasons. classic Italian beauty and seasoned artist in the beauty industry. and Studio in Nyack, New York. more than lives up to the inspiration. 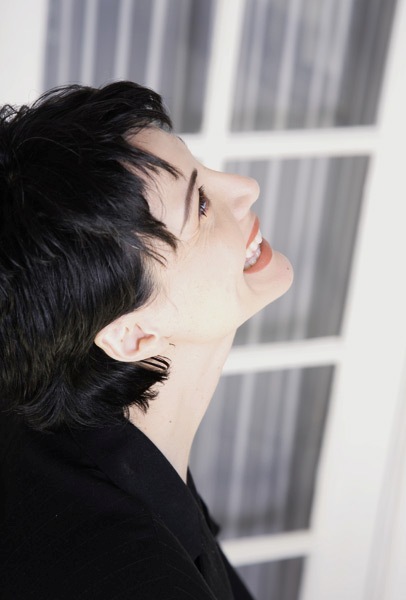 Juliet eau de parfum can be purchased from Juliet Stewart’s website; $125 for 50 ml. (She also offers a deluxe sample for $4.00). Created by Juliet Stewart and formulated by a master perfumer in Italy, the fragrance is comprised of notes of Amalfi lemon, basil, bergamot, Sicilian orange, fresh Mediterranean herbs, Italian jasmine and Madagascar vanilla, on a background of amber and precious woods from the Orient. Special thanks to Juliet Stewart.